- Experience ultra-deep, soul-shaking boom with no cabinet buzz. - Wireless, one-button setup. Power supply : Auto-switching 100-240 V, 50-60 Hz AC universal input. 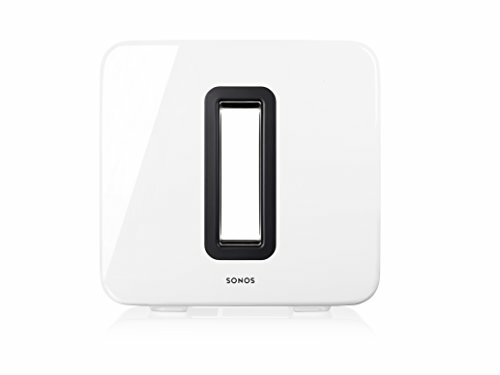 - Works with Playbar, Playbase, Sonos One, Play:1, Play:3, Play:5 and CONNECT:AMP.